SLOW GROWTH & THICKEN SWARD For non-irrigated coarse grass areas. Ideal for Fairways, Parks and Sports Grounds, Quadrop Control provides a balanced folia boost of N, Mg and natural acids for regulated growth and quality colour. 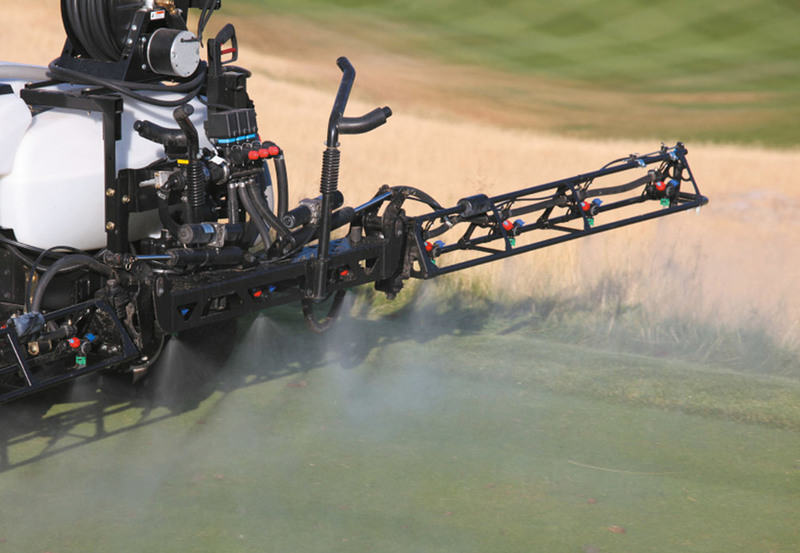 Ideal for Fairways, Parks and Sports Grounds, Quadrop Control provides a balanced folia boost of N, Mg and natural acids for regulated growth and quality colour. Application timing: every 6-8 weeks. Sand profiles 4 weeks. Pack sizes: 200 litre, 1000 litre, pump off deliveries. Electric pumps, 200 litre drums and IBCs are available to buy. Quadrop Control is a concentrated formula not recommended for fine turf species mown below 15mm.